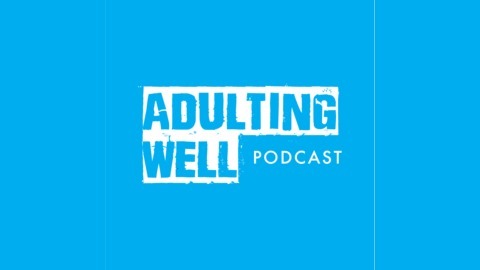 Kevin McCracken and Joshua Doan talk to mostly punk kids who grew up and are now inspiring us and others by being awesome. Please let us know if you have a suggestion for guests. Don’t be shy if it’s you! We’ll say yes. 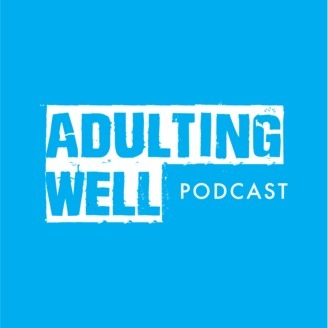 Contact us at emails@adultingwellpodcast.com. Miriam Klein Stahl is an artist, educator and activist and the New York Times-bestselling illustrator of Rad American Women A-Z and Rad Women Worldwide. In addition to her work in printmaking, drawing, sculpture, paper-cut and public art, she is also the co-founder of the Arts and Humanities Academy at Berkeley High School where she’s taught since 1995. As an artist, she follows in a tradition of making socially relevant work, creating portraits of political activists, misfits, radicals and radical movements. As an educator, she has dedicated her teaching practice to address equity through the lens of the arts. Her work has been widely exhibited and reproduced internationally. Stahl is also the co-owner of Pave the Way Skateboards, a queer skateboarding company formed with Los Angeles-based comedian, actor, writer and skateboarder Tara Jepson. She lives in Berkeley, California with her wife, artist Lena Wolff, daughter Hazel, and their dog Lenny.